The Explain Pain Handbook brings the latest in pain science into an easily accessible book for patients and introduces the ‘Protectometer’ - a ground breaking pain treatment tool. Ongoing pain is now the most costly health problem facing the planet. With the combined yearly cost of treatment and loss of productivity measured in the hundreds of billions of dollars and rising, pain is more costly than heart disease, diabetes and cancer. But the personal cost of chronic pain can be even worse because it can be so distressing, so disabling and so persistent that it stops you from doing the things you want to do – the things that give your life meaning. However, over the last 20 years a new, powerful and scientific treatment has emerged that has been nothing less than a revolution. There are no pills, no electronic gadgets, no bad side effects, and most importantly, you can do it yourself. The Explain Pain Revolution is all about understanding pain – understanding that many things, often surprising things can, and do, contribute to pain, and what to do about these. 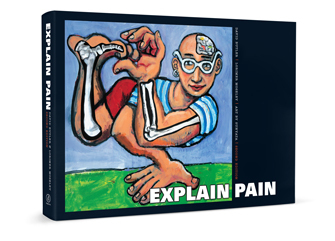 The Explain Pain Handbook: Protectometer is the latest step in the Explain Pain Revolution from the authors who really started the revolution over a decade ago with the original and best selling book Explain Pain. This book is for anyone experiencing pain, as well as their families, their friends and their health professionals. Whether you are experiencing ongoing back pain, neck pain, shoulder or knee pain, headaches, or have been diagnosed with Fibromyalgia, neuropathic pain, Complex Regional Pain Syndrome or any other chronic pain syndrome, you will find helpful and practical information that will be immediately useful. Many people with chronic pain feel like they have tried everything and run out of options. We know that there are millions of people experiencing chronic pain who have tried therapies of all kinds with no relief and now feel like they are battling on their own. This book is for you! 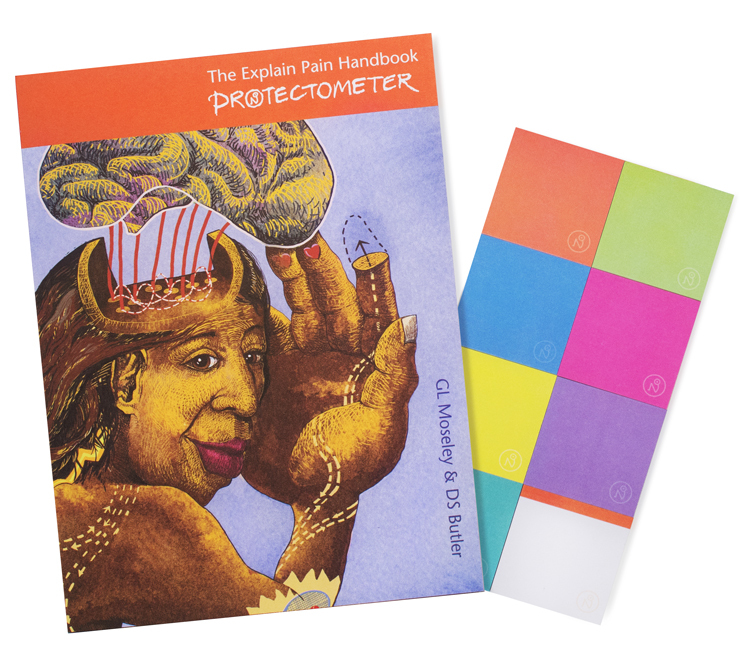 The Explain Pain Handbook: Protectometer has been carefully written and constructed so that you will immediately start to understand your pain better and do things to reduce your pain today. However, if you are currently receiving the assistance of a health professional, The Explain Pain Handbook: Protectometer will help you and your clinician explore new avenues for your recovery and rehabilitation. 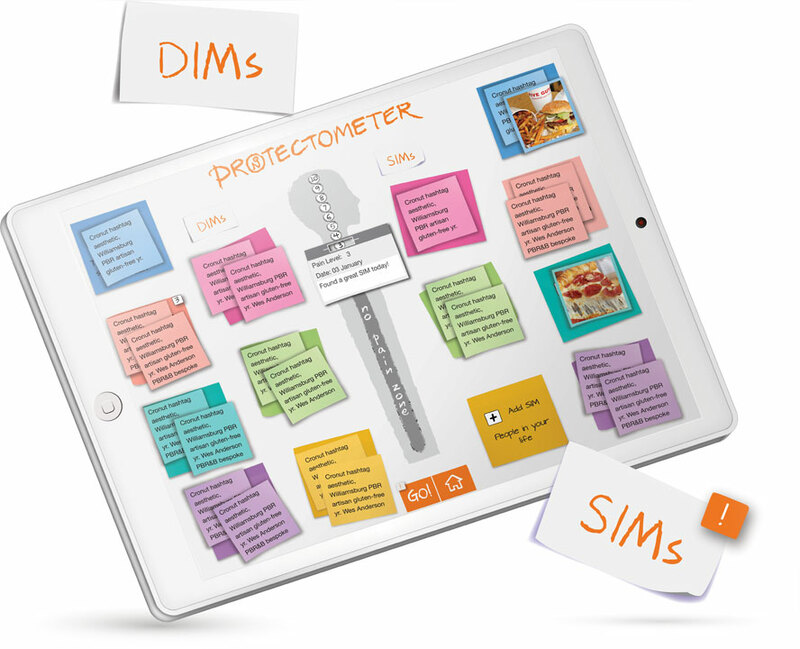 Available on iOS iPad the Protectometer app allows you to note, track and modify the way you think about pain. A few products from the good people at Neuro Orthopaedic Institute. Available as eBook or hardcopy. Bringing messages and stories of pain through artwork. 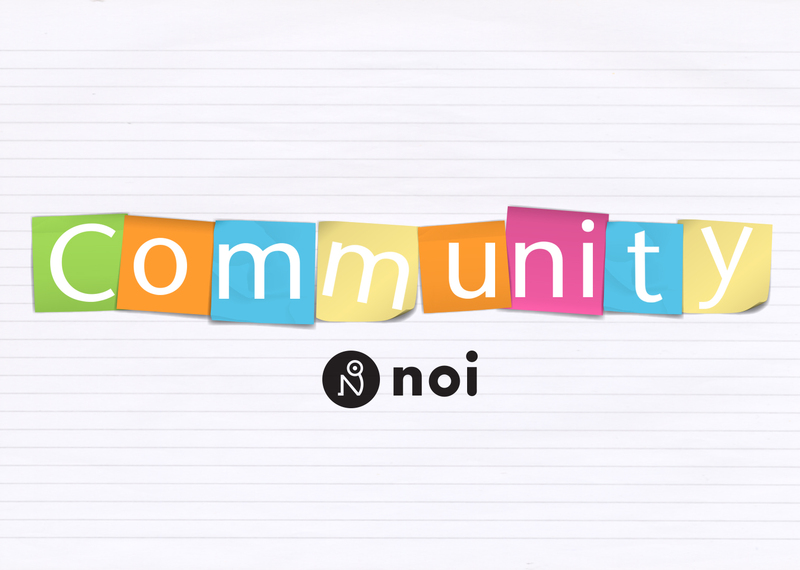 NOI branded Protectonotes (Stickies) and stationery to make you the envy of any office. Exercise your synapses on iOS or Android wherever you are. 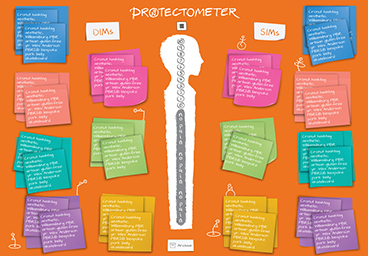 The centrepiece of this brand new book is 'The Protectometer'. The Protectometer is a device unlike anything else that will help you to develop a deep understanding of YOUR unique and individual experience of pain and create a personalised treatment plan. The Protectometer will help you to understand how many things interact in your life to influence your pain and help you identify ways to change your personal pain formula to reduce pain and get back to living the life you want to. 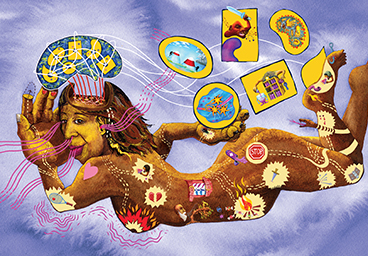 Every Handbook has a bonus fold-out Sarah-Bella poster that graphically illustrates dozens of pain stories. We invite you to spend some time with Sarah-Bella discovering your personal pain story and ideas for treatment that will give you hope and enable you to reduce your pain and get back to life. A DIM (danger in me ) is anything that is dangerous to your body tissues, life, livelihood, job, happiness and day to day function. A SIM (safety in me) is anything that makes you stronger, healthier, happier and more confident. The most important thing in pain treatment is to identify your DIMs and SIMs, modify and remove DIMs and strengthen and gather SIMS. Neuro Orthopaedic Institute (NOI) Australasia has been in operation for over 20 years, with highly qualified instructors working on all continents with multidisciplinary audiences. Organising over 100 seminars a year throughout the world, NOI’s faculty members are active in many conferences, university programmes and other postgraduate education sessions. The company reinvests in education and clinically based research and Noigroup Publications has grown from the demand for resources to support this emerging research. Stay up to date with NOI news, products and events. Noigroup Publications. All rights reserved.